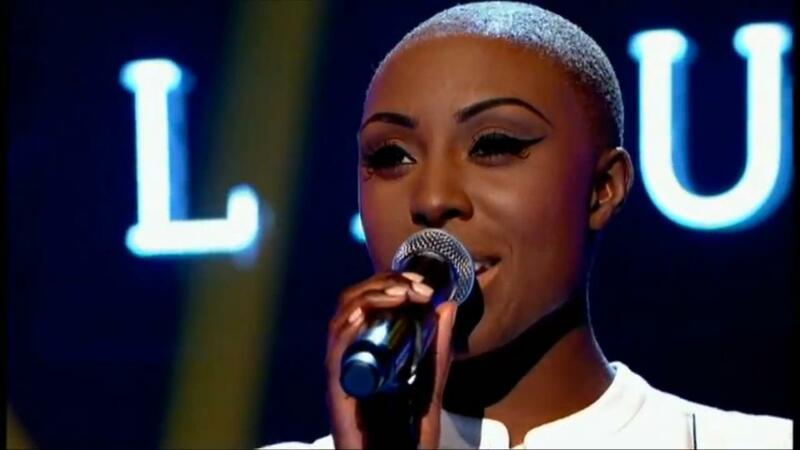 Laura Mvula (Mmm-voola) grew up in the suburbs of Birmingham, England, UK. Mvula graduated from the Birmingham Conservatoire with a degree in composition. 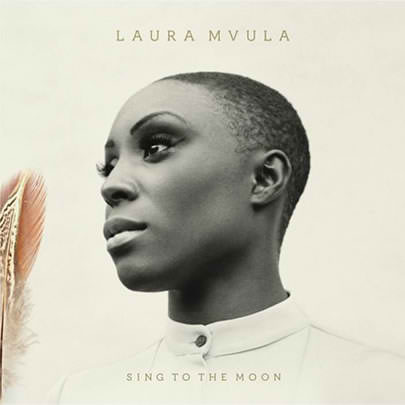 Her debut studio album, Sing to the Moon, was released in March 2013.